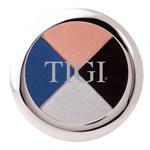 TIGI's Last Call Quad is all about glamour! 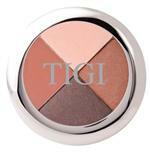 Create great daytime looks and provocative evening look, all with one quad. 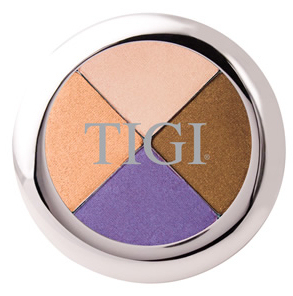 TIGI's High Density Eyeshadows are mineral based, so they go on smooth and ensure long-lasting wearability! And with a Quad, you'll have four times the fun! 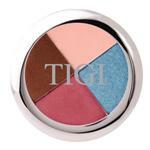 To learn how to apply your High Density Eyeshadows like a pro, check out our MAKEUP 101 section! 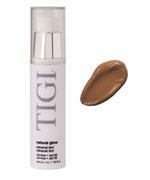 I will be adding more and more photos of actual Madison Avenue clients, and all of their looks will be achieved by using TIGI Cosmetics! And check out our Before & After Gallery to see makeovers done with TIGI Cosmetics, with detailed information about which products were used on each model.